Melnyk Ihor was born on February 21st, 1985 in Stryi, Lviv region, Ukraine. He graduated from the National Academy of Arts. Member of artistic association «Stry — KO». A member of the creative assets of the Union of Artists of Ukraine. Has regional, international, nationwide, personal exhibitions. 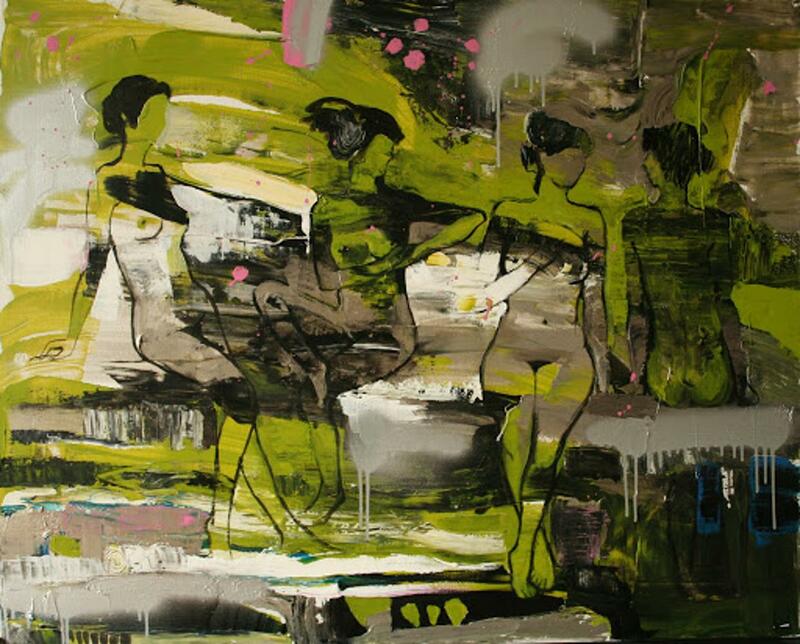 He works in the art of oil painting in the style of Expressionism. Participated in many international plein airs and exhibitions.